Create your own Candy Shop. 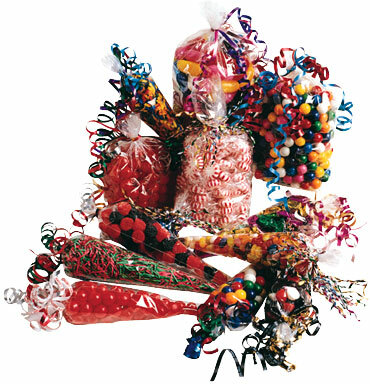 For on the spot custom candy gifts for your guests. 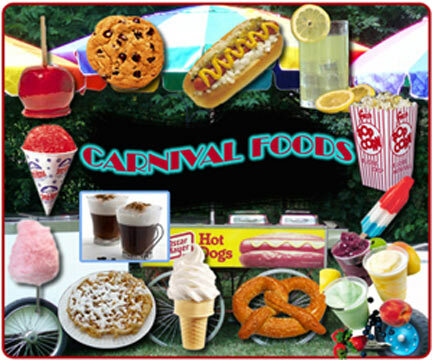 Themed packaging, serving containers and tools, many different fun flavors & styles of candy including sugar free! We can ship it or come and do a Colossal Buffet for you. Complete your event with tasty treats for your guests. Bring back childhood memories with the tastes and smells that say "FUN"! 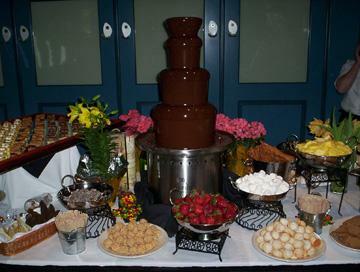 A cascading creamy three-tiered mountain of chocolate awaits your next event. Imagine the reaction of your guests when they see and smell rich and creamy chocolate flowing freely through our chocolate fountains. Fun, Savory, Unforgettable. 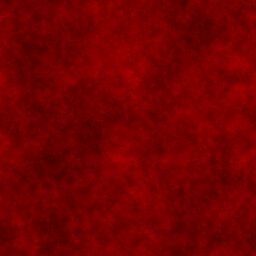 Coffees, Cocoas, Teas and More! Authentic, gourmet coffeehouse flavors! Delicious regular and decaffeinated blends. 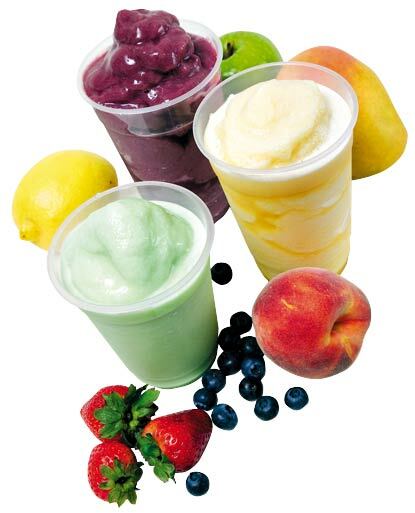 The explosive, full rich flavors of our Smoothies will excite and tantalize your taste buds. Our special blends will amaze you taste after taste.